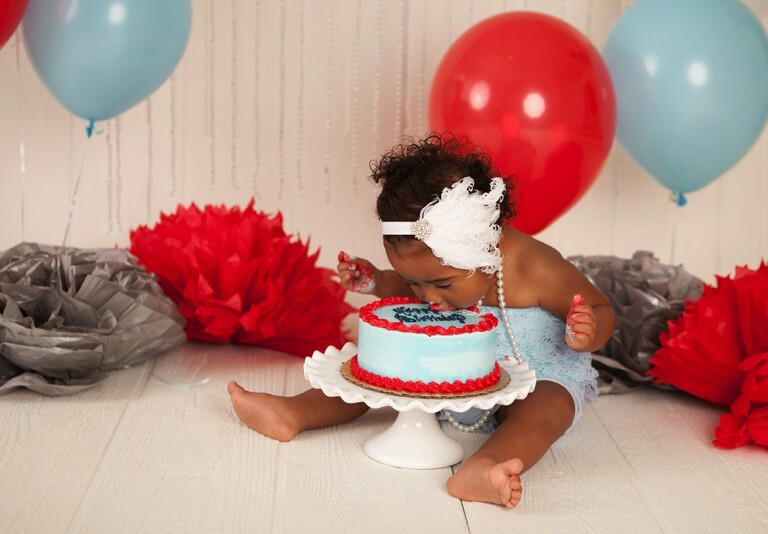 I LOVE capturing the fun energy of your baby’s first birthday party! 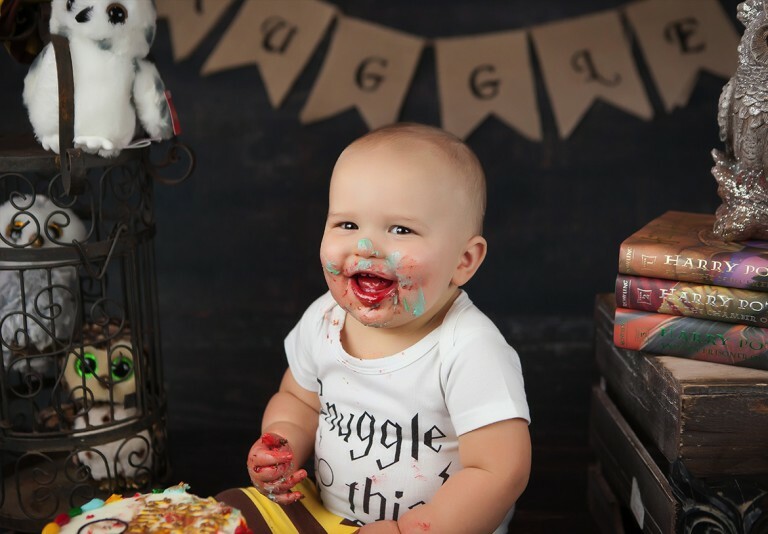 Most of my cake smash sessions are done in the studio but they can also be done on location. 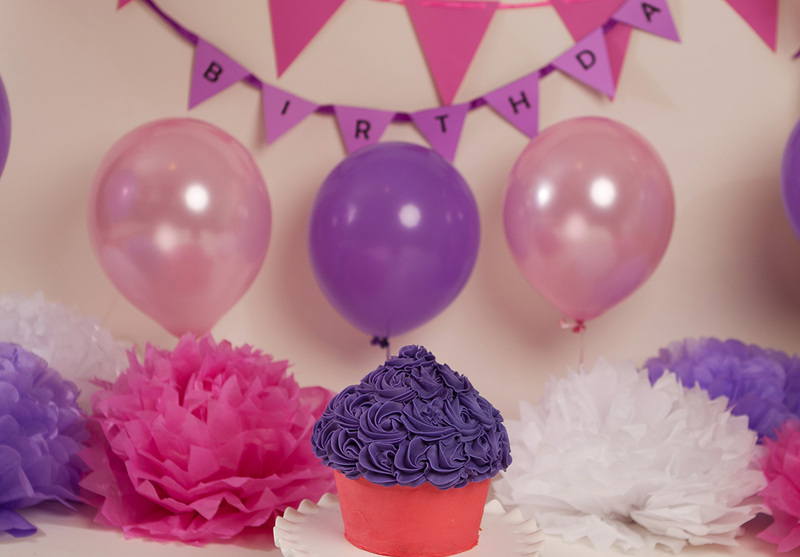 I provide the cake stand and most of the decorations. 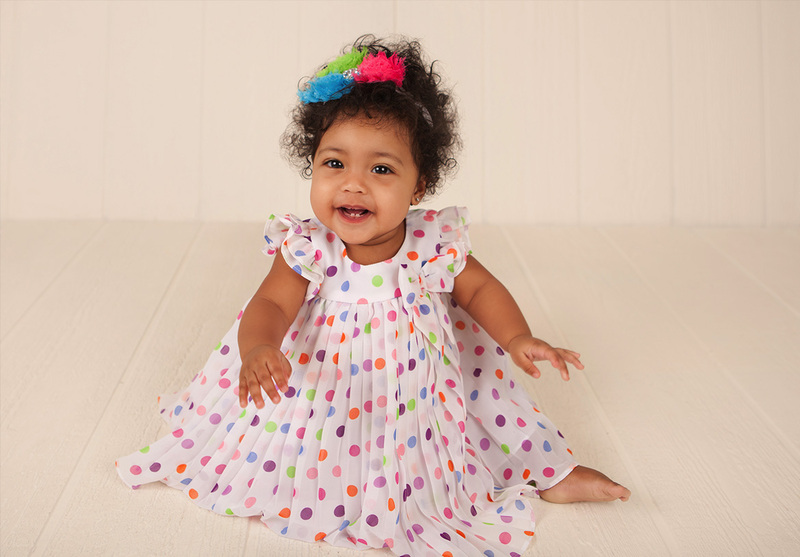 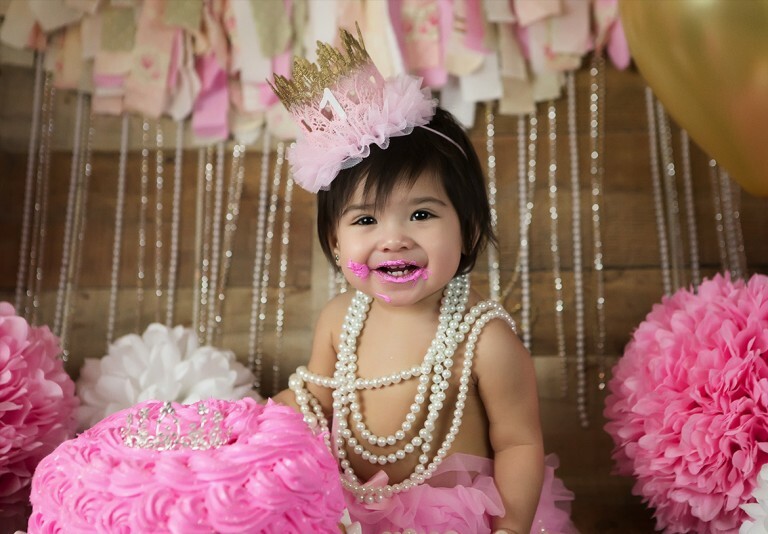 You also have access to all of my tutus, rompers, headbands, and crowns. 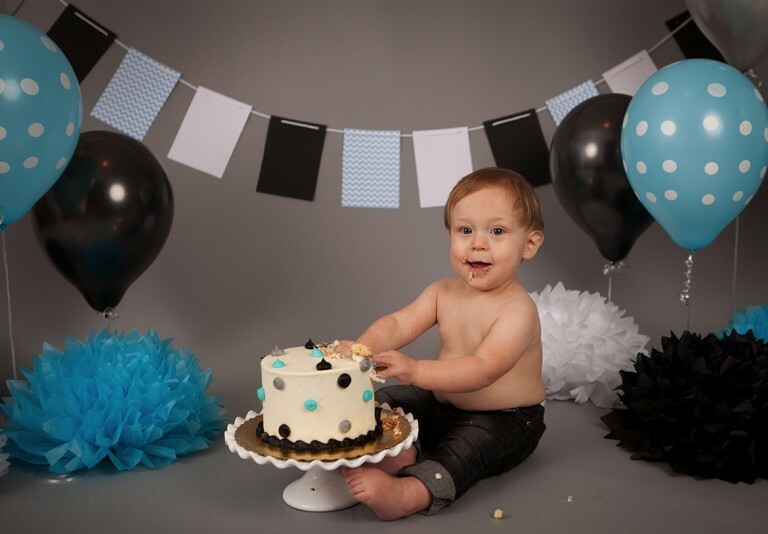 You provide your sweet baby, cake, and 6 balloons! 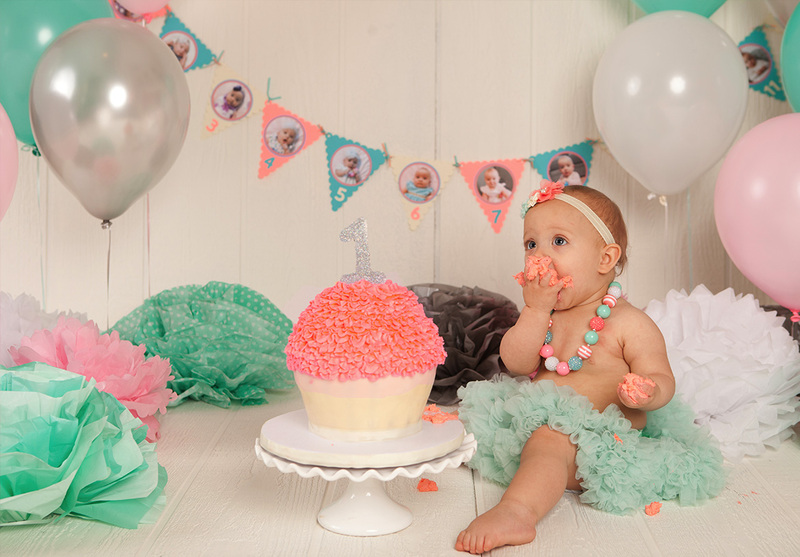 You and I will plan all the details, from the cake to clothes, to the environment of the birthday party backdrops. 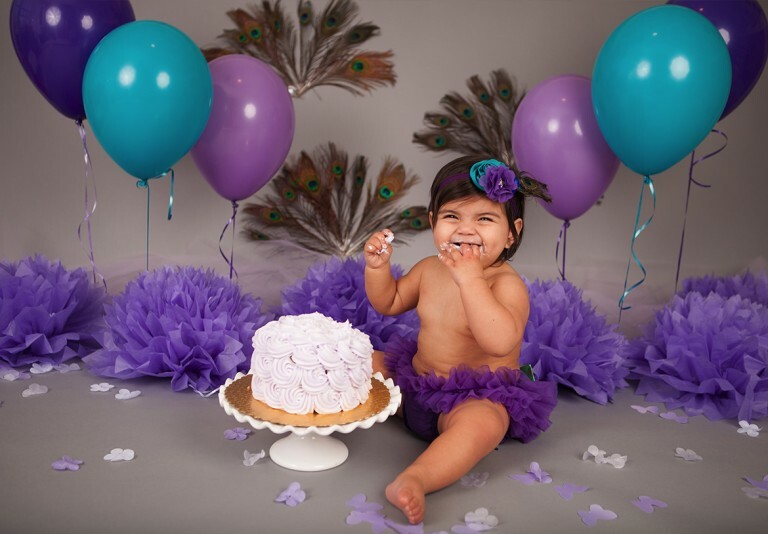 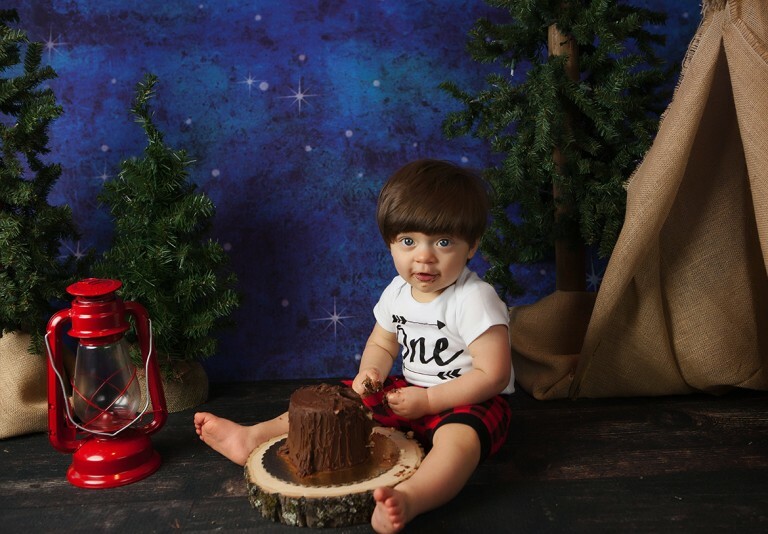 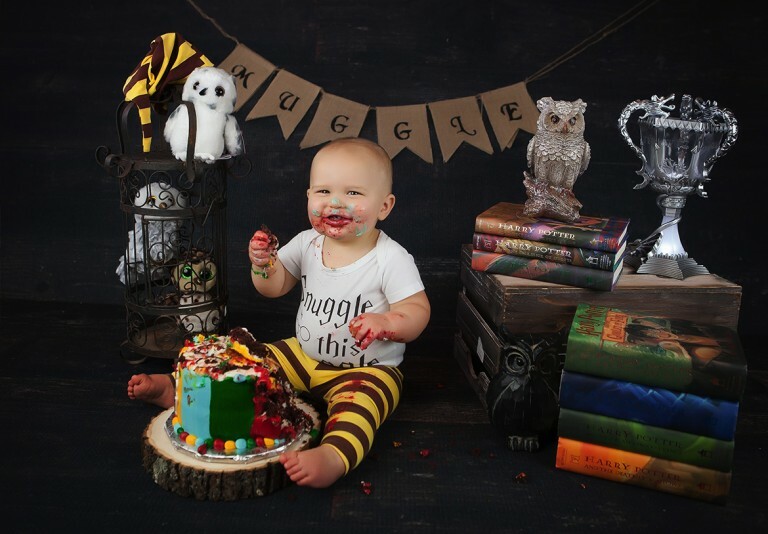 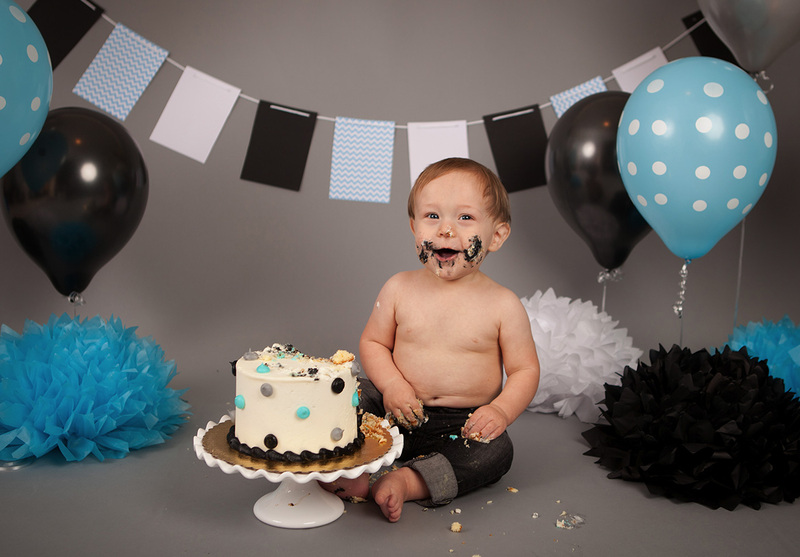 If you have a vision for your baby’s Cakesmash portraits, I will bring it to life. 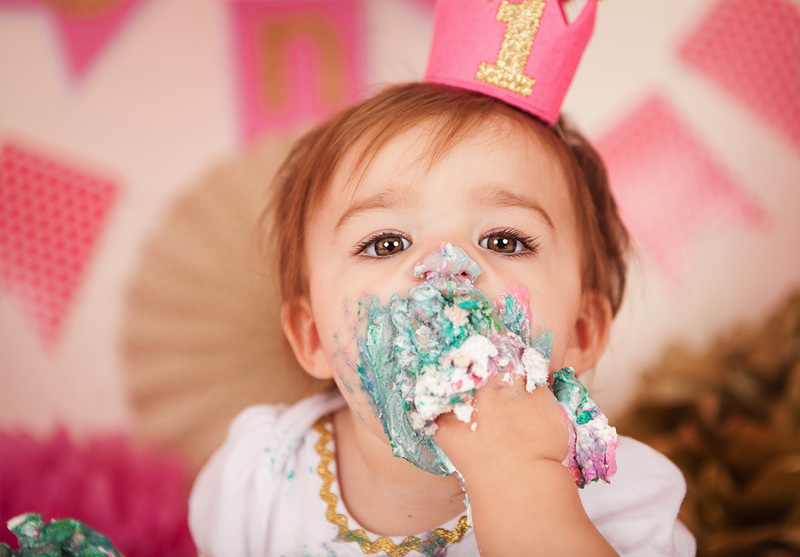 And, if you need birthday theme options, my resources are endless. 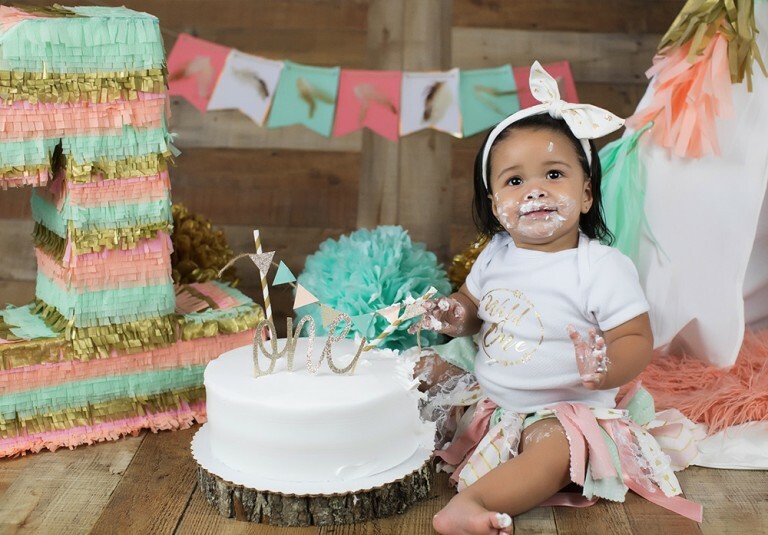 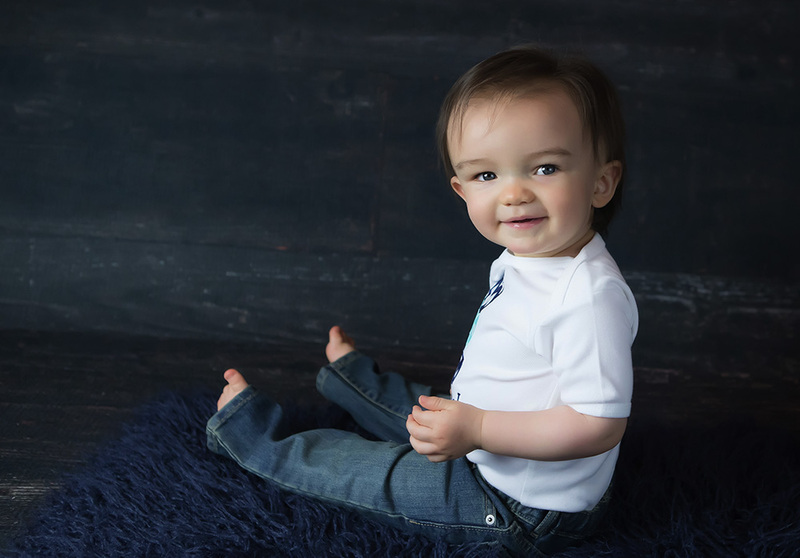 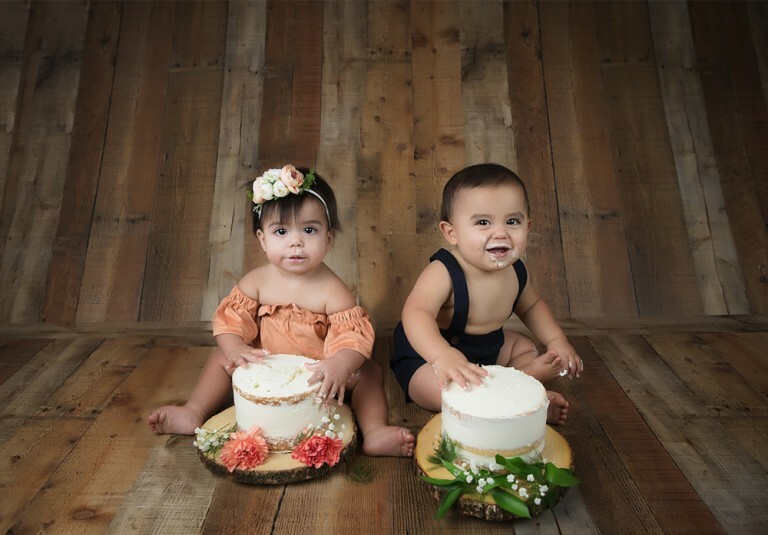 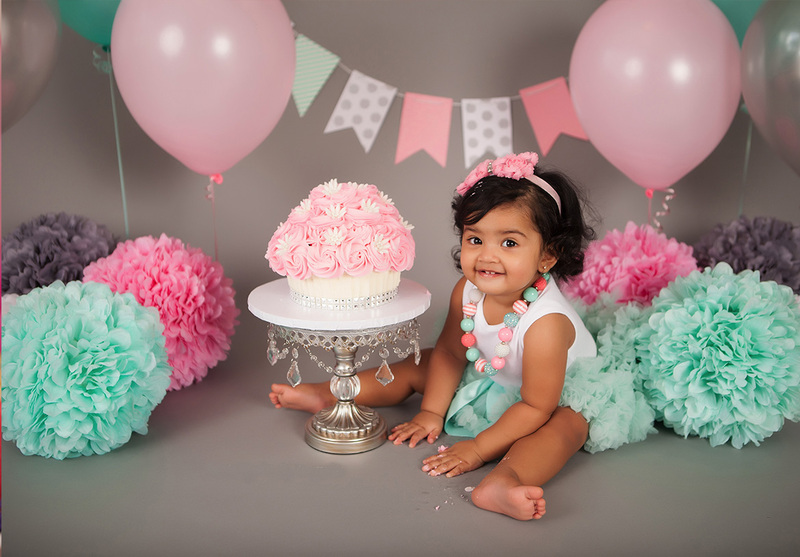 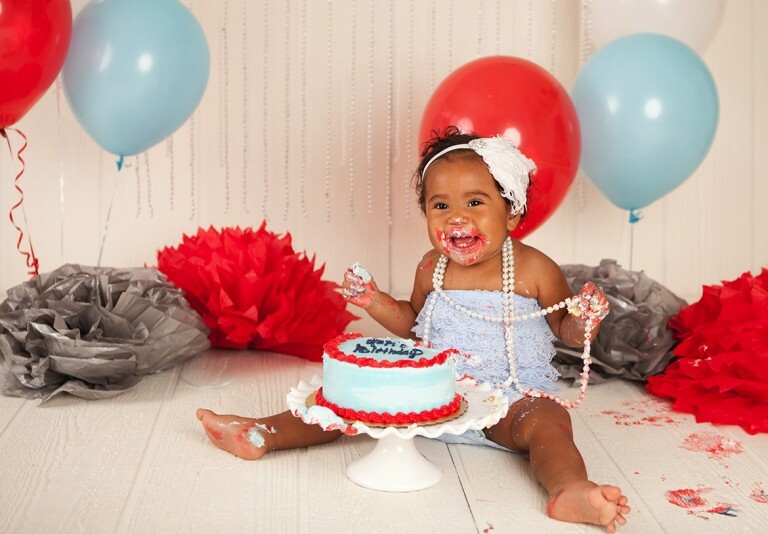 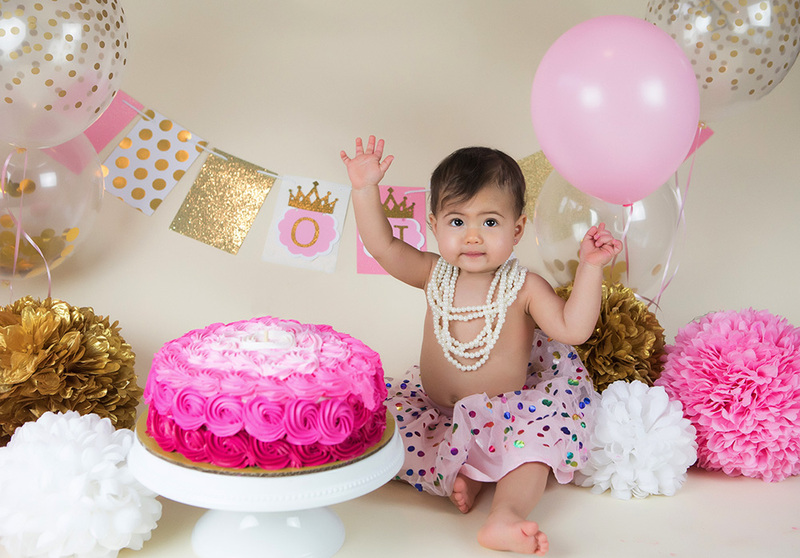 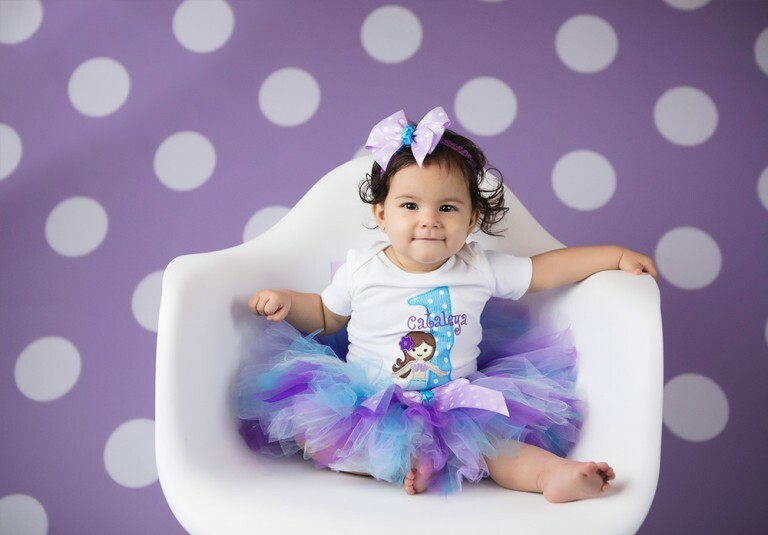 As it takes time to compose the setting for your Cakesmash, design and purchase the cake, and prepare for all the tiny-little details, I always ask that you book your kid's birthday photo session 2-3 weeks in advance if possible. 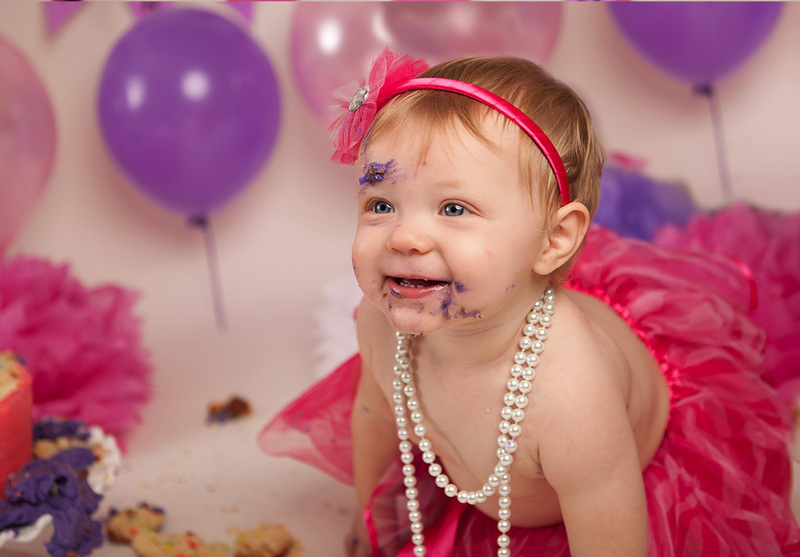 Birthday photography sessions last between 1-2 hours and are always fun and messy. 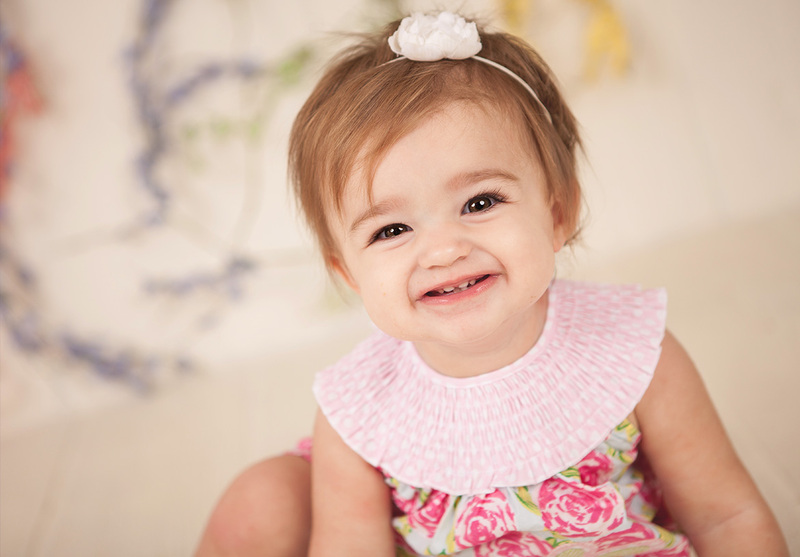 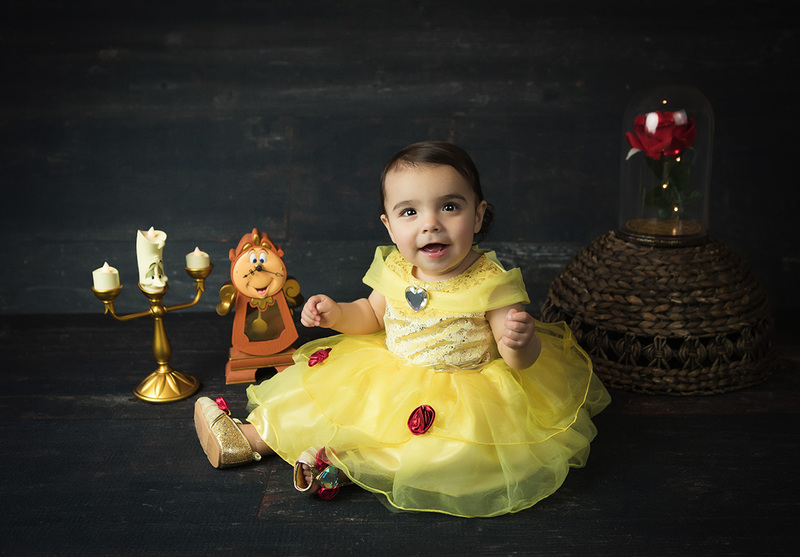 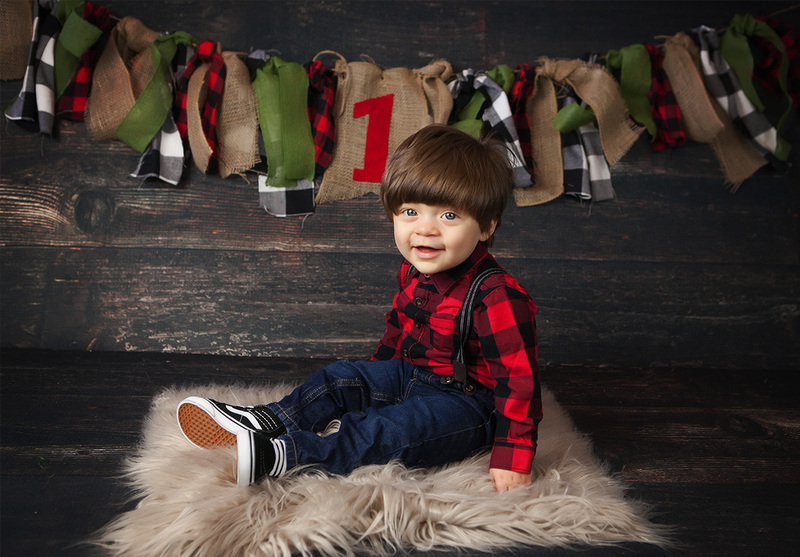 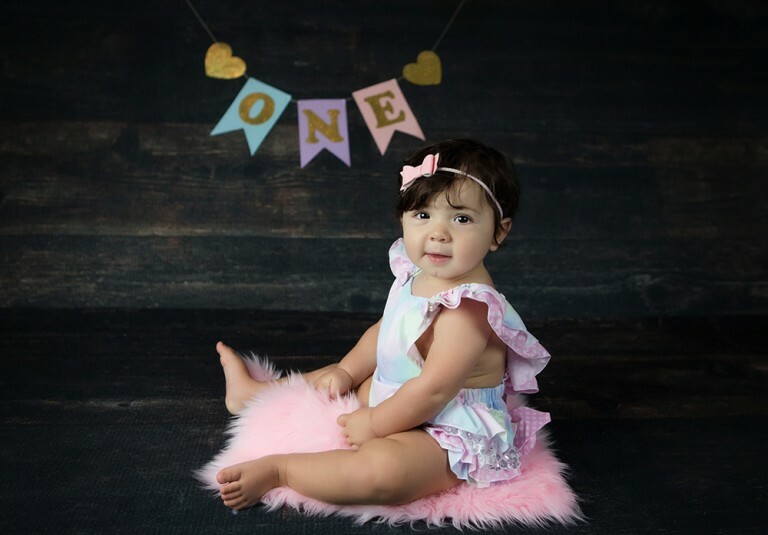 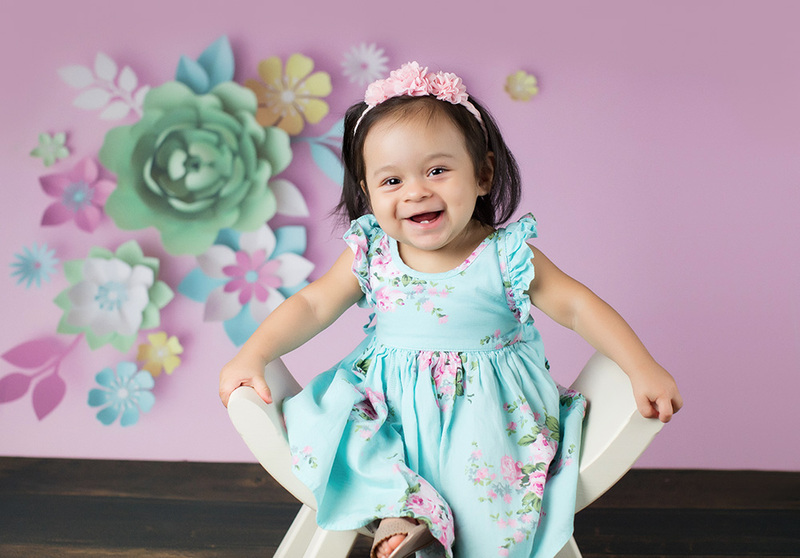 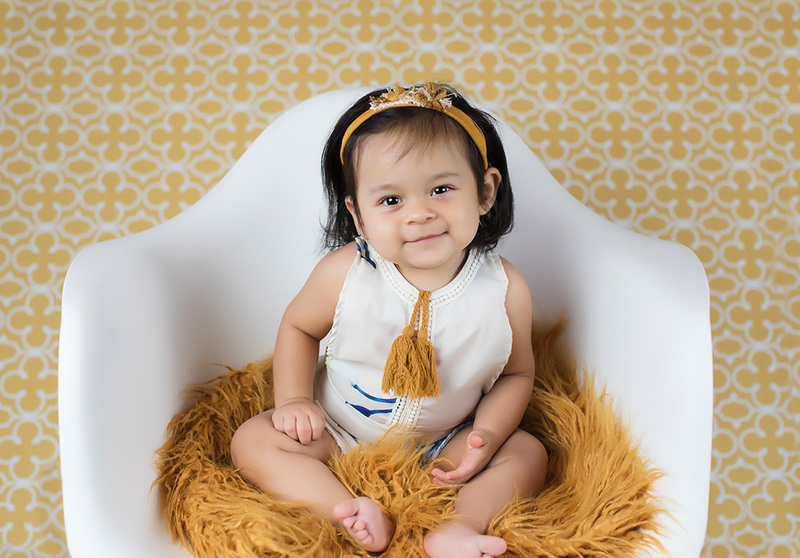 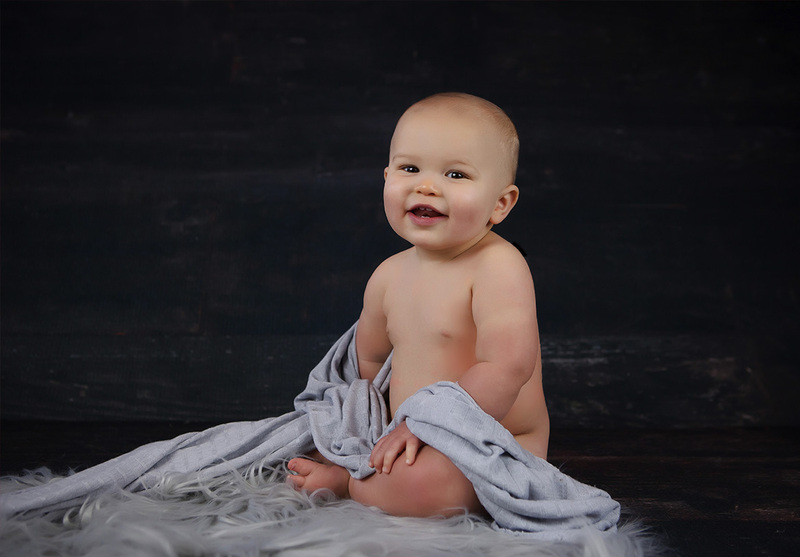 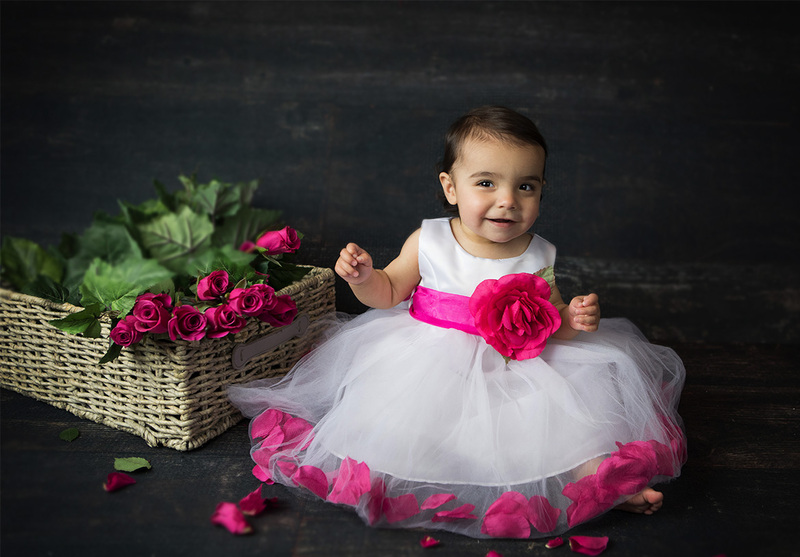 Maria Bercher Photography is among the best photographers San Antonio has to offer for family and baby photo shoots. 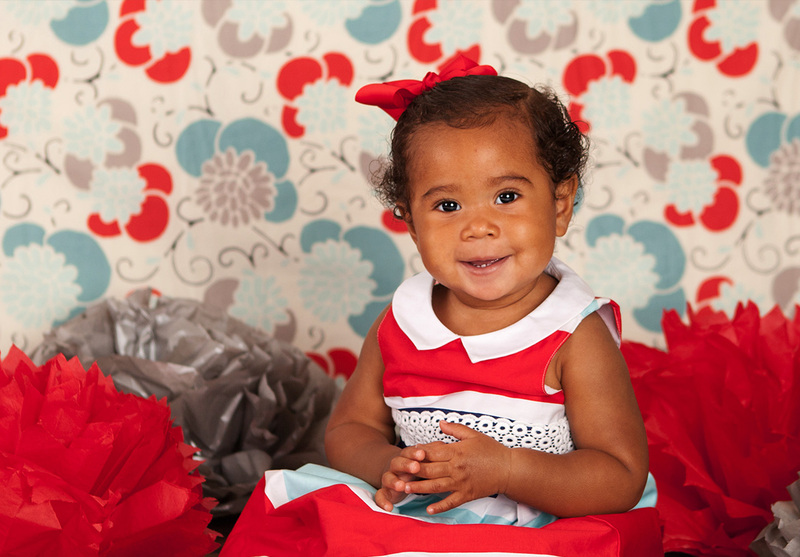 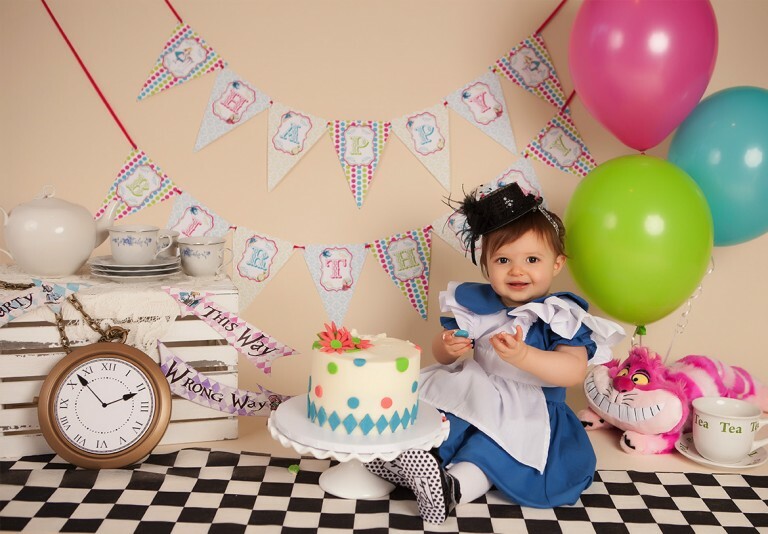 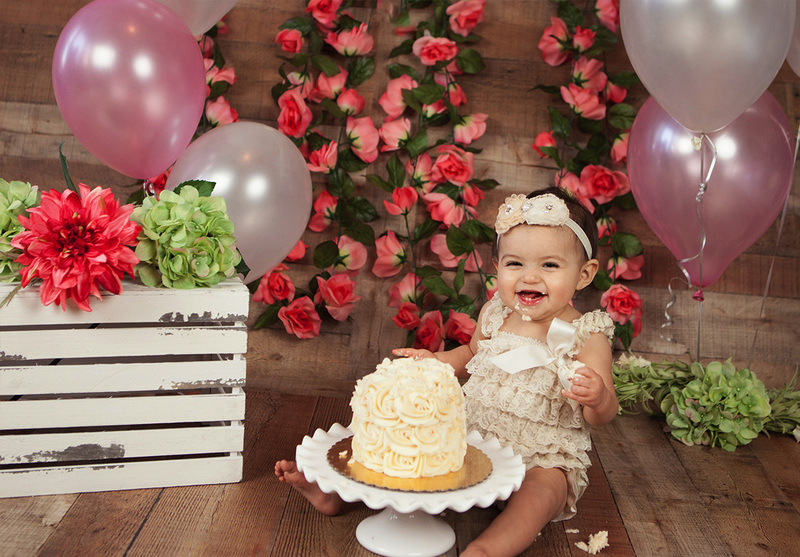 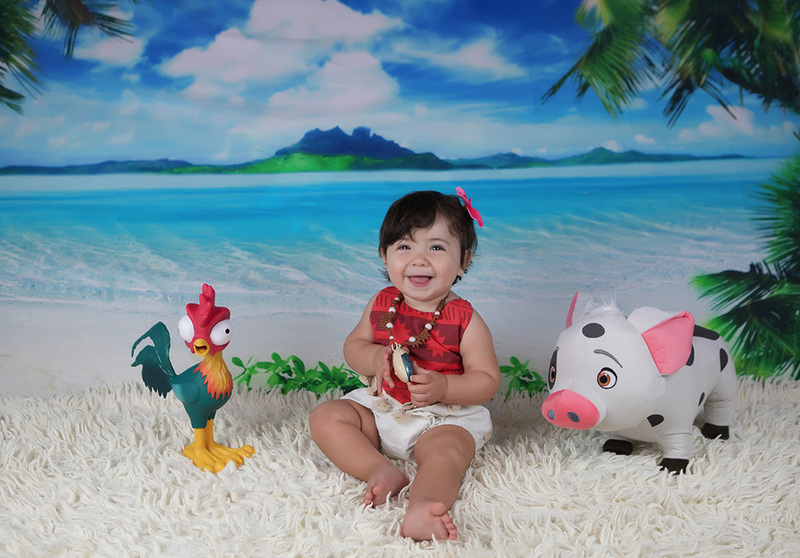 Specializing in creative newborn photography with props, backdrops, and loads of accessories. 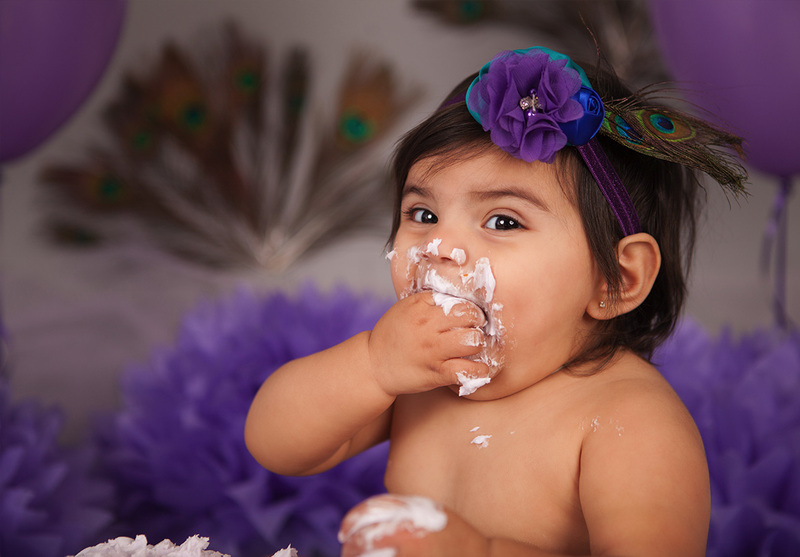 Photography services include: maternity bump, cake smash, family pictures, and newborn baby sessions. 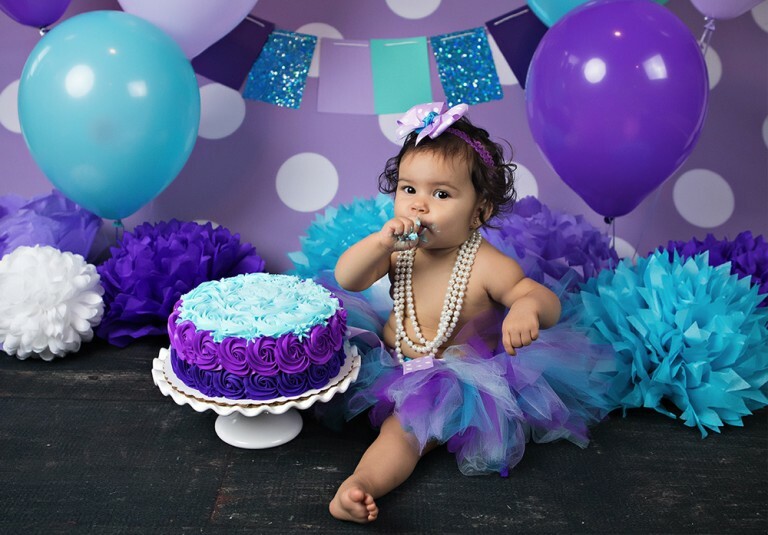 Call (210) 378-6318 for free quote, or check out our affordable packages. 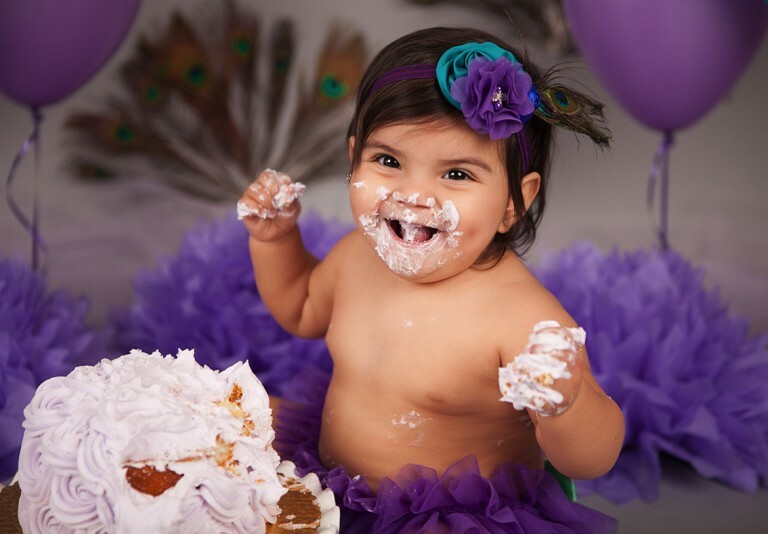 Professional photographer Maria Bercher also serves clients in Boerne, Bandera, Bulverde, Castle Hills, Kerrville, Fair Oaks, Shavano Park, Leon Valley, Alamo Heights, Helotes, Converse, Schertz, Live Oak, Universal City, Windcrest, New Braunfels, San Marcos, Bexar County and more.